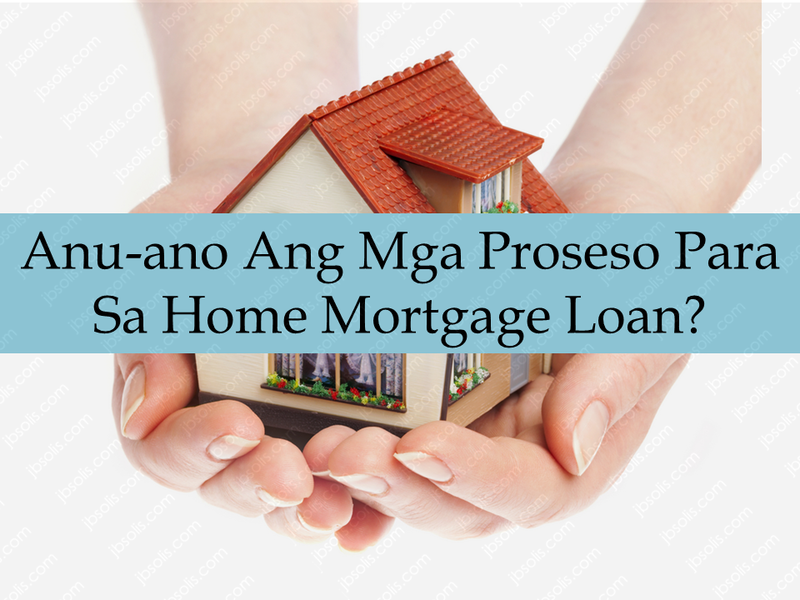 THOUGHTSKOTO Thoughtskoto : What Are The Process Involved In A Home Mortgage Loan? Have you encountered the words appraisals? Titles? What about escrow? Mortgage terms can be confusing since most of us aren't buying and selling homes every day. Here, we provided means to understand how mortgage process works. These may vary depending on which bank or loan company you are dealing but these steps can pretty much give you the idea how availing home loans work. Also known as pre-closing, at this point a title company, or designated attorney, will hold any funds and documents until all conditions of the mortgage approval are met. Title work will be prepared, including a title exam, to ensure the title to the property is clear. Other documents such as the Mortgage Note and Deed will be prepared. The home loan documents will be sent to a title company or attorney's office for the buyer and seller to sign. Any additional down payment and closing costs will be due at this time. Closing costs normally include appraisal fees, title exam, settlement fees, title insurance, credit report fees and application fees. When all funds are collected and the contract has been verified, the title is transferred and the purchase price funds are disbursed (given) to the seller. After the title is transferred, you're a homeowner - congratulations! You can take over the keys to your new home.